ALWAYS CARRY YOUR BEAR SPRAY and LIVE SAFELY WITH WILDLIFE! 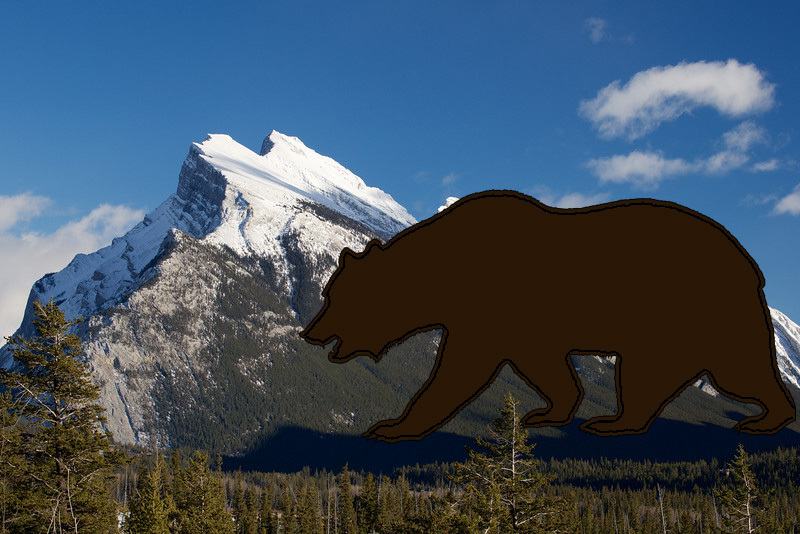 Three friends on a leisurely Sunday hike in Banff National Park found themselves on a heart-pounding adventure after coming across a giant grizzly bear near Mount Norquay. And they say if not for the actions of their brave dog, Momo, at least one of them would likely be dead. “I can still remember the fat moving on her body as she was running towards us,” said hiker Dominic Cyr. Well-known Bear 148 chased Cyr, Kenzie Campbell and Jessica Savard for what seemed like 20 minutes. The bear was standing a short six metres away from the hikers near the trailhead of the Cascade amphitheatre trail. They turned around immediately but the bear started following them. The group tried to remain calm, but the grizzly charged towards Campbell and forced them to release their dog. Momo was followed by the grizzly, while Cyr and his friends ran the opposite direction towards the parking lot. But the dog looped around and came back towards the group with the bear following closely behind. “So now the dog was beside us and the bear was chasing the four of us,” said Cyr. 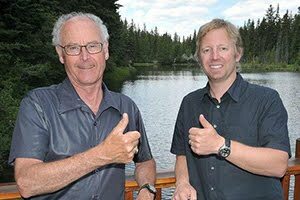 They thought about climbing one of the chairs or breaking into the Norquay lodge, but instead sprinted to the parkade before calling Parks Canada. Three trucks of wardens arrived and reassured Cyr and his friends that it was safe to walk back to the village. Seconds before their descent, the giant grizzly made one last appearance in the parking lot. Cyr and his friends were told to hide in a Parks Canada truck until the bear finally left. “At least we’re alive,” he said. Less than 24 hours after Cyr’s near-death encounter, he’s hiking another trail — this time equipped with bear spray. “It can’t stop us from hiking. We just have to be careful and prepared.” He hopes his story urges other hikers to do the same. Kim Tichener, founder of Bear Safety & More, recommends people stay in groups, allow space for bears, make frequent noise and come prepared with bear spray. If hikers come in contact with a bear, Tichener said, they should slowly and calmly back away. But if the bear is showing signs of stress like salivation or charging and runs at members of a group, bear spray should be used.